Juniper Farms premium cedar mulch is a natural choice for all your landscaping needs. You can use our mulch in all types of outdoor landscaping projects, including walkways and around trees and other plants. 1.5 cu. 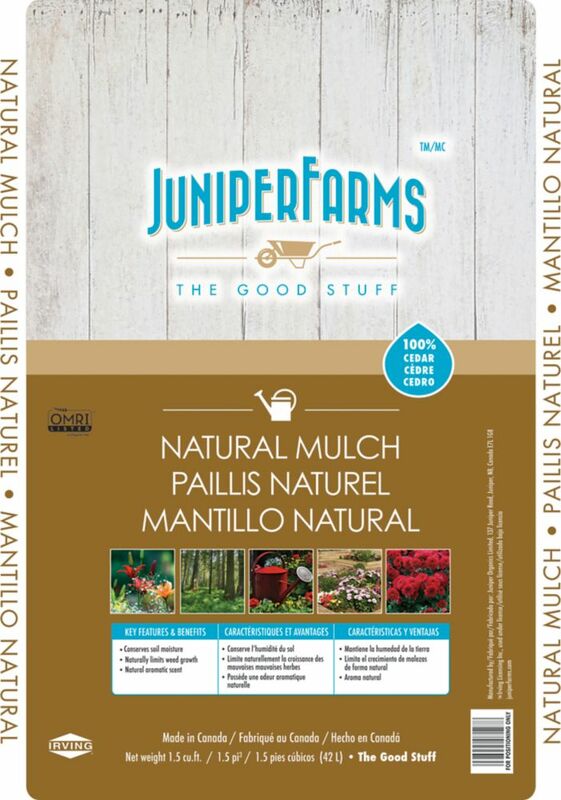 ft. Natural Mulch Juniper Farms premium cedar mulch is a natural choice for all your landscaping needs. You can use our mulch in all types of outdoor landscaping projects, including walkways and around trees and other plants.